Alltech helps farmers feed the world, raise healthy animals, and protect the environment through nutritional innovation. 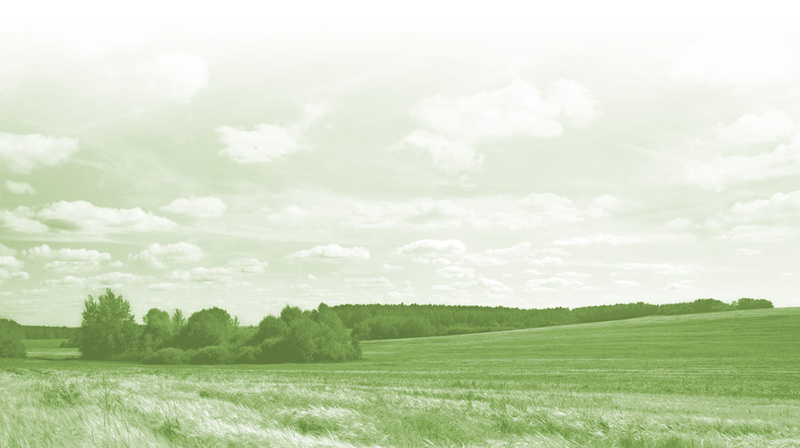 More than thirty years of research in animal nutrition and health have allowed us to develop and manufacture innovative, natural feed supplements that improve animal performance, the feed industry and the farmer's bottom line… naturally! Founded in 1980 by Dr. Pearse Lyons, Alltech improves the health and performance of people, animals and plants by adding nutritional value naturally through our innovative use of yeast fermentation, enzyme technology, algae and nutrigenomics. 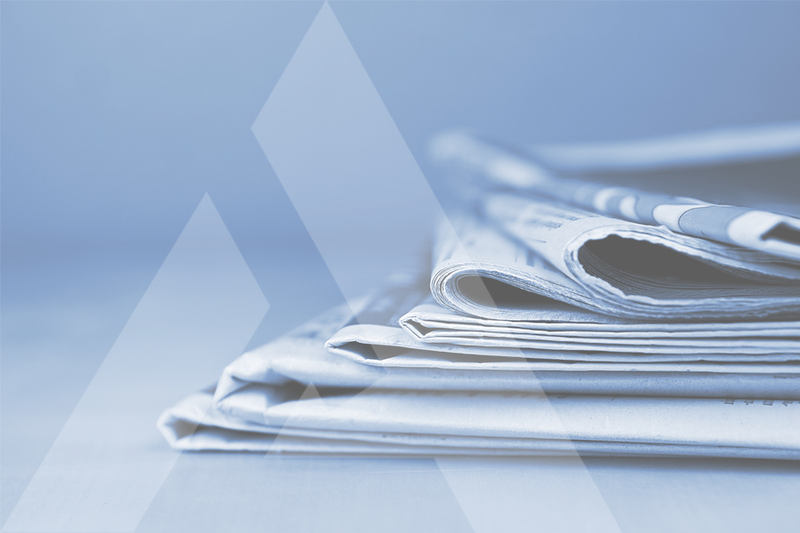 [DUBLIN] – The Alltech European Technical Summit will be held in Dublin, Ireland, on March 14–15, 2019. 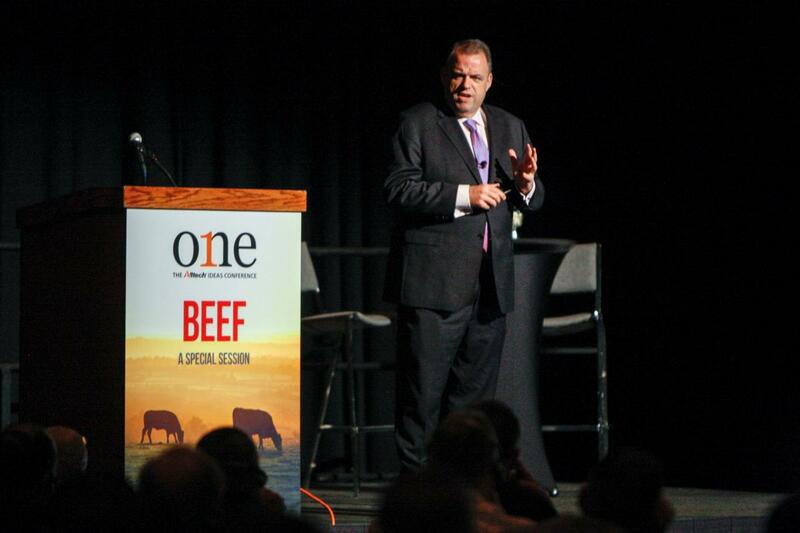 The summit will feature scientific and research-based learning, problem-solving and unique networking opportunities for more than 300 leading animal nutrition professionals from across Europe. 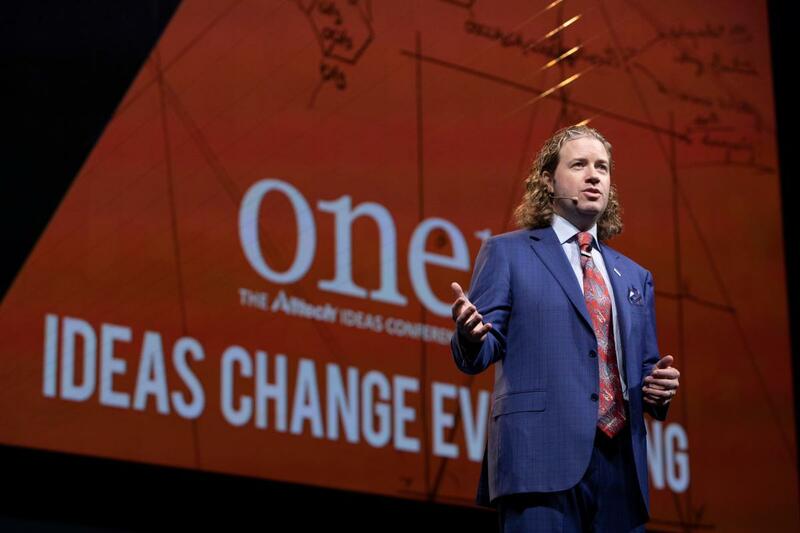 [LEXINGTON, Ky.] – ONE: The Alltech Ideas Conference (ONE19), held May 19–21 in Lexington, Kentucky, will bring together producers and industry experts from around the world to share insights and solutions to today’s most pressing issues within the global agriculture industry.